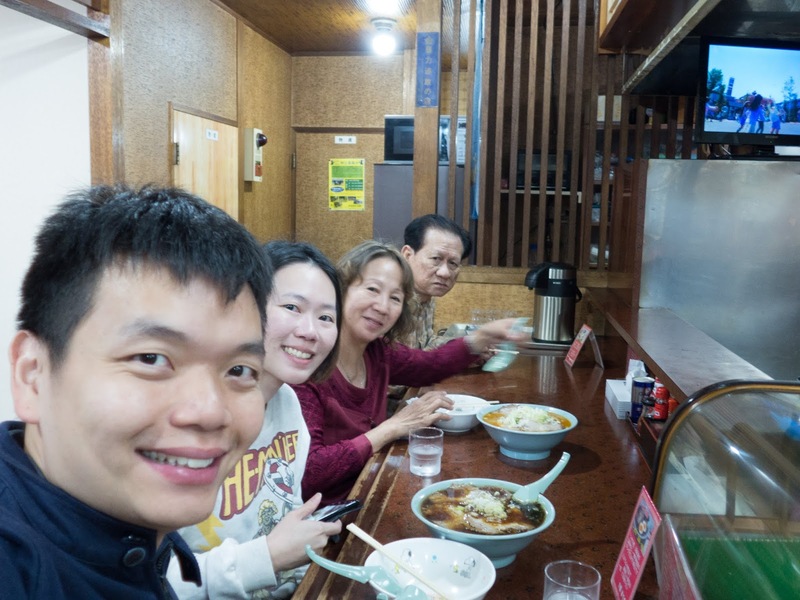 After enjoying the fresh catch at Hakodate, we continued our journey from Hakodate to Toyako. 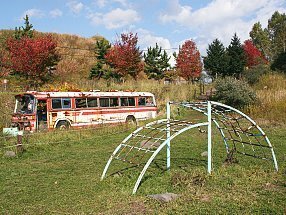 We decide to make Toyako our next stop because it is located in between Hakodate and Sapporo. 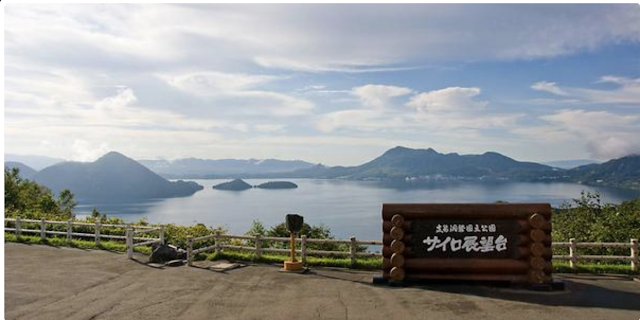 Plus, Lake Toya is a well-known Onsen resort in Hokkaido that has attracted many due to the beautiful lake and view of volcano. 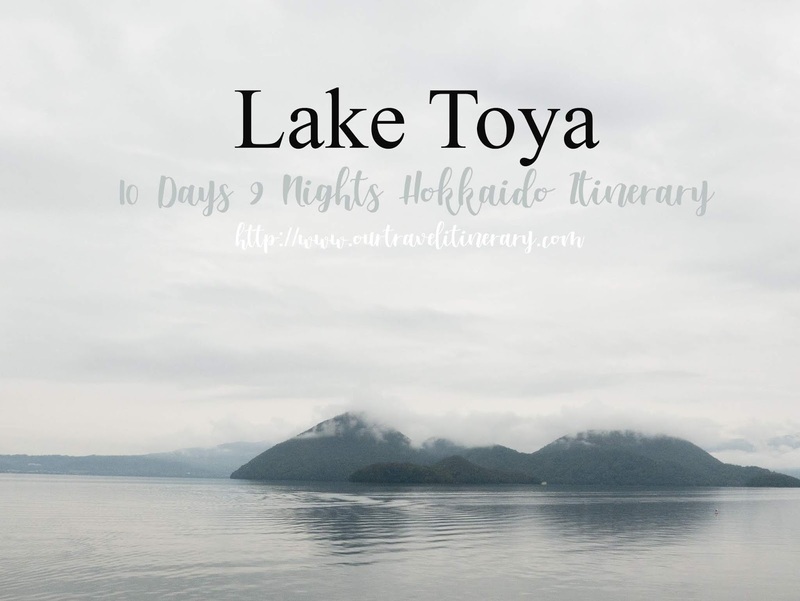 Lake Toya also known as Toyako, is part of Shikotsu-Toya National Park. Surrounded by numerous walking trails, one can enjoy the scenic walk in Lake Toya. 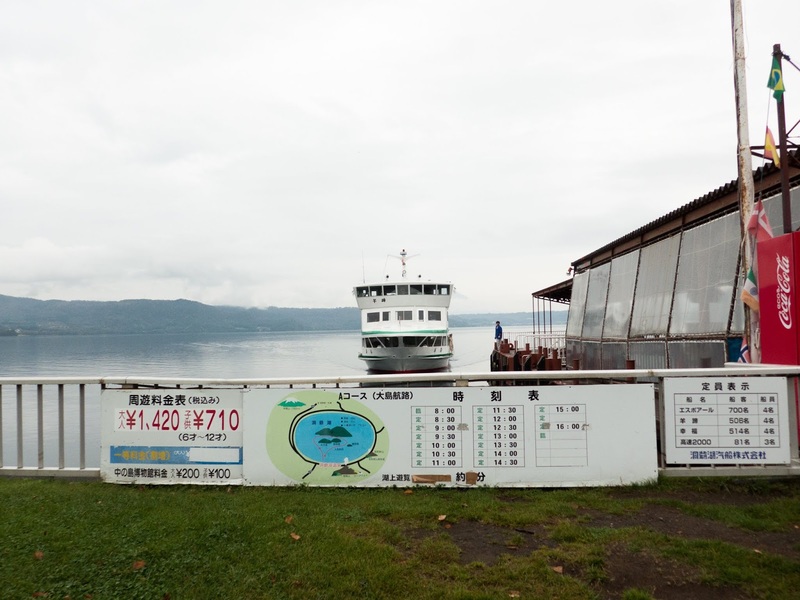 As the lake is circular, visitors can enjoy the lake view from Toyako or Sobetsu. 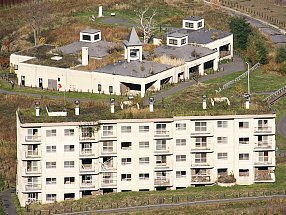 We chose Toyako because it is a hot spring resort that is located along the shore of Lake Toya. Plus, there is firework every night! 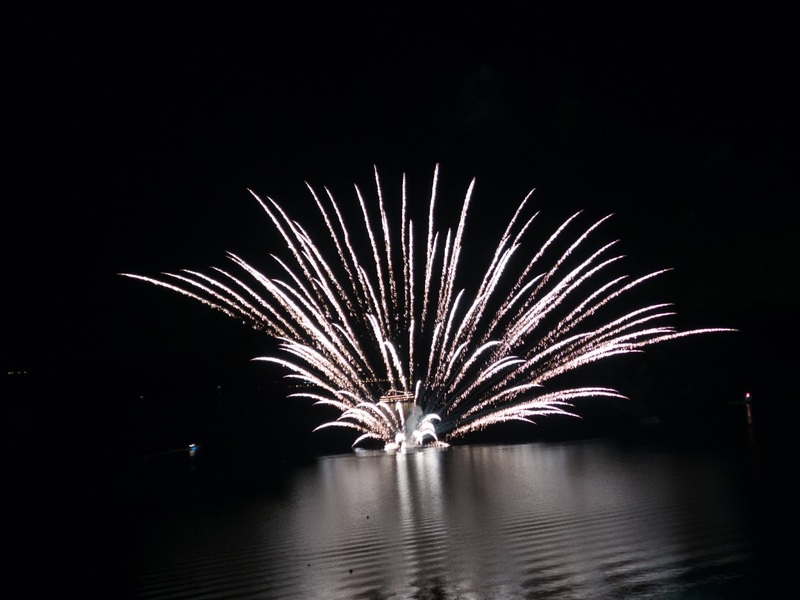 The firework can be viewed every night along the hotel stretch from your hotel window facing the lake! After 2 hours of drive from Onuma Quasi-National Park, we arrived at our accommodation of the night - Granvillage Toya Daiwa Ryokan Annex. We check in and left for dinner at Ippontei. 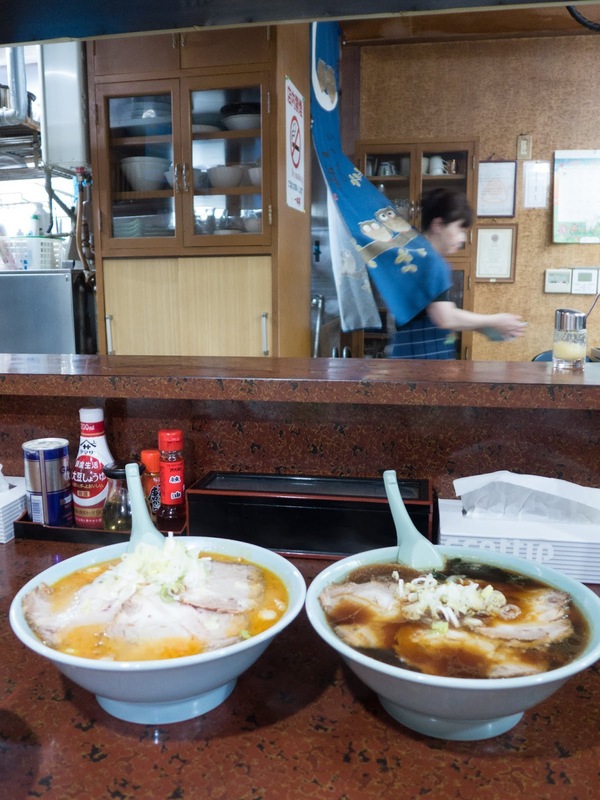 Ippontei is one of the 50 bib gourmet recipient ramen store in Hokkaido. 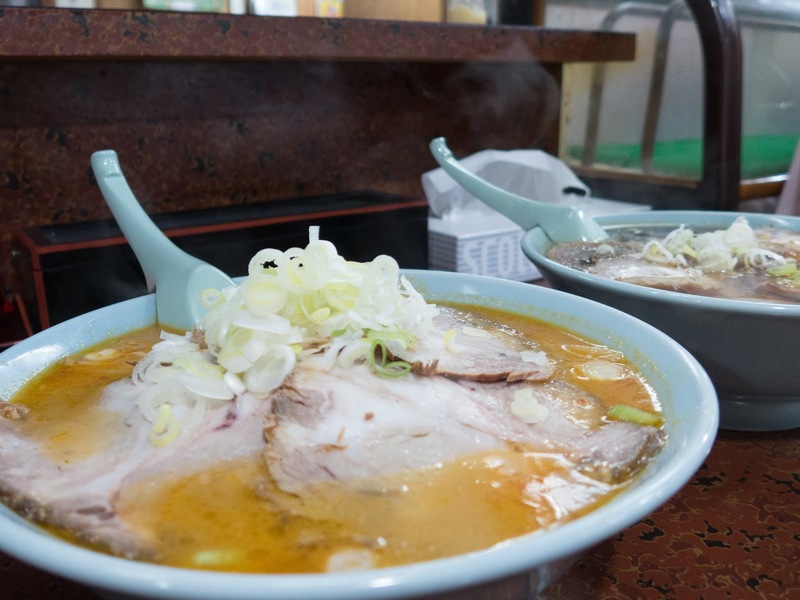 For 700 yen, one can get a huge bowl of bib gourmet ramen. Thankfully we ordered 2 to share. 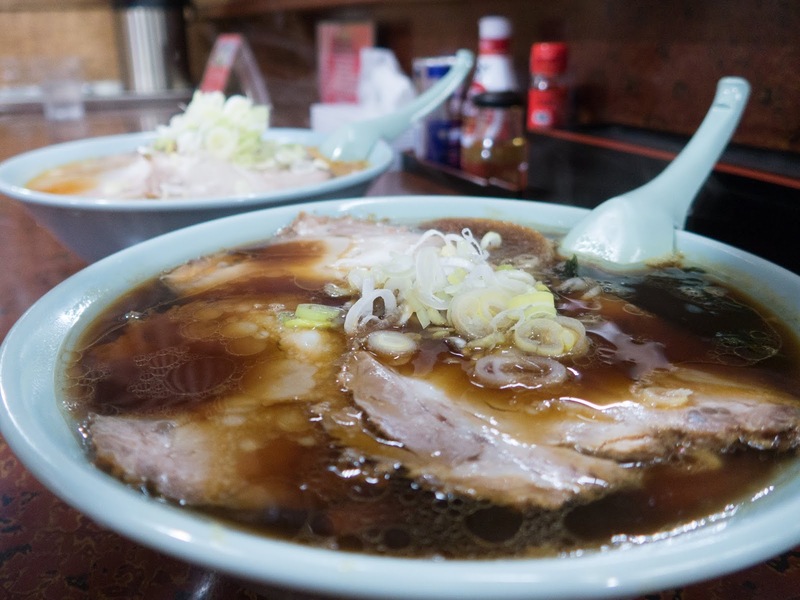 The ramen broth is cook with more than 10 ingredients and for 20 hours. Really thick and yummy! Although the noodle is a little too thick and not as chewy as the ones we had, the broth made up for it. We preferred the black shoyu compared to the red ramen as red ramen is slightly saltier. If you are still hungry, there are a lot of choices you can choose. Plus, they are all very affordable. 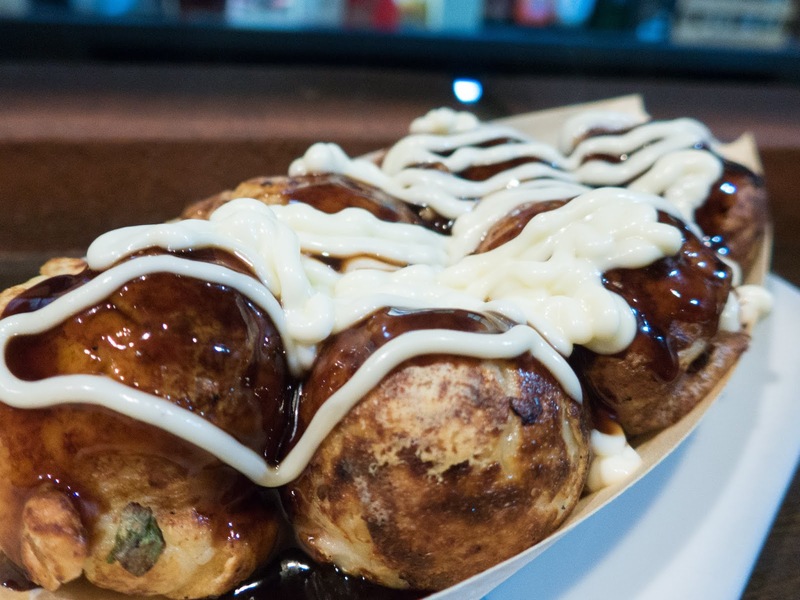 We visited とうやMarche for a few sticks of skewers and 居酒屋 龍汰呼 for Takoyaki and highly recommend them. These Japanese street food is so yummy and much more affordable compared to in the city. In the morning, We took a walk along the picturesque lake after breakfast and it was so beautiful! The lake is circular thus you can even rent one of the duck boats and explore the lake! If you are a fan of spirited away, look out for the sea train track! Before we left Lake Toya, we visited 岡田屋 for some traditional Japanese dessert - red bean & rice ball. The rice ball is soft and chewy. It is the perfect dessert to warm you up on a cold day! Unless you have a sweet tooth, have the rice ball without the red bean because we find the red bean a little too sweet. After check out, we set off to Fujimori fruit farm. My mom is super excited when I told her we are visiting a fruit farm. Plus the all-you-can-eat fruit buffet makes her even more excited. We were in time for the grape and apple season. For 880 Yen, one can have as much fruit as you want. Make sure you enter the farm with a empty stomach. There’s so much to eat! 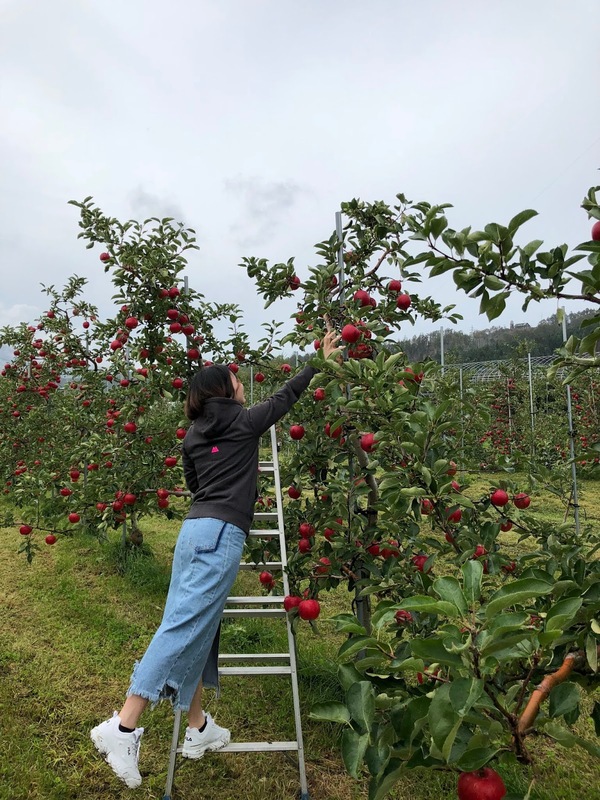 They will provide you with a basket for collecting fruits you want to bring home, scissors for harvesting and a knife for cutting the fruits you want to eat in the farm. Other than the fruits in season, we had pear and prunes. Any fruits that you bring out of the farm will be weighed and charged accordingly. The prices are quite reasonable. If you are not staying at Toyato or Sobestu, silo observatory is a place you can add to your list. 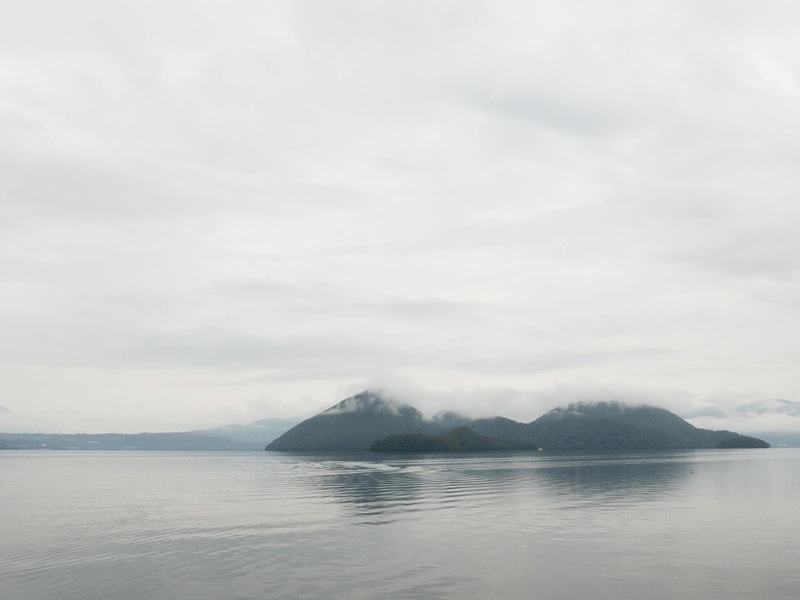 From the observatory, one capture a panoramic view of Lake Toya. There are shops where you can grab a cup of coffee and enjoy the view from the top! If you have some time to spare, consider taking a walk at the Nishiyama Crater Walking trail. One can see the abandoned school, factory and houses along the way. The volcano eruption has taken away a small part of modern civilization. Definitely somewhere i would want to visit next time!